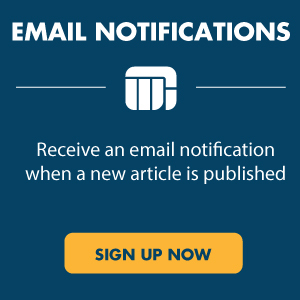 Washington Trust Bank Blog | What’s Behind the Drastic Cut in Oil Prices? For oil investors it has been a pretty tough two years. 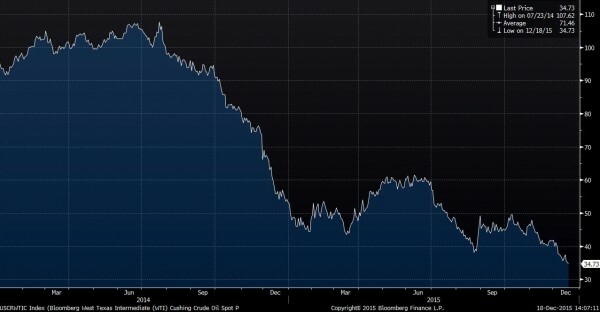 We have gone from a high above $107 /bbl in July 2014 to below $34 in December 2015. During the year, when oil was hovering in the $40-$60 range, most thought the price had bottomed. Now we are looking at oil in the $30s – $40s and wondering if it could go lower. Prices at these levels seemed inconceivable not too long ago, but a number of things have changed since then, and we may see oil at these levels for quite some time. Oil prices are set by supply and demand, and although OPEC tries to control prices by manipulating supply, it has to live within this constraint. Global growth has been slow, but it has been positive, so demand has increased. The drop in prices is therefore not due to a lack of demand but due to oversupply. 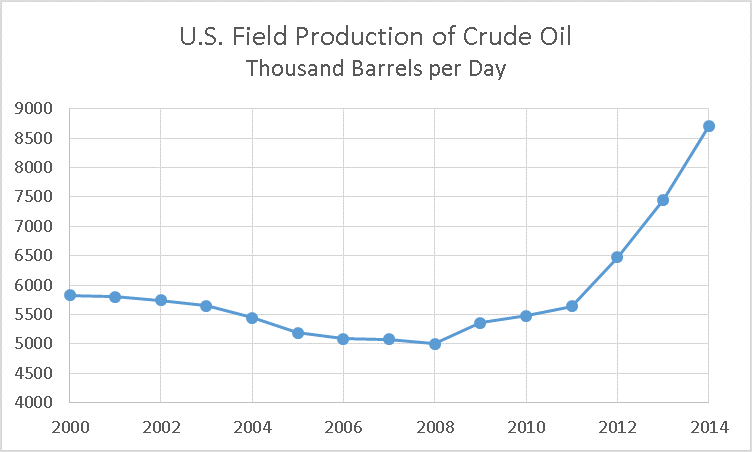 Over the past few years, North American oil production has sky-rocketed due to improved extraction techniques. In addition, countries like Libya and Iraq are producing more oil. Now, with the lifting of sanctions, Iran will also be selling more oil on the open market. So, supply has jumped, while demand has only modestly increased. Saudi Arabia, which has world’s second largest reserves, has a major impact on the price of oil. Due to the size of their production and their relatively small population, they have been able to cut production and reduce global supply when they want, thereby raising prices and vice versa. Historically, they have kept prices volatile in order to meet competing goals. When prices are high, revenues increase and the Saudis are able to pay for their social programs. The downside is that production outside of Saudi Arabia increases because more high cost projects become viable. As a result, Saudi reserves, as a percentage of global reserves, decline along with their clout. On the other hand, when prices are low, outside production declines and Saudi influence over the market increases, but government revenues also decline. So the Saudis play a balancing act: trying to reduce competition while covering government spending. Beyond economic reasons, right now the Saudis have political reasons as well. Saudi Arabia, ruled by the Sunnis, is fighting for dominance in the Middle East against Iran, controlled by the Shia. That struggle is playing out on the battle field in Syria, as Saudi Arabia seeks to topple Bashar Assad while Iran fights to support his Alewite regime. Lower oil prices may impair the Saudi economy, but it’s wreaking havoc on Iran’s. Iran’s population is much larger and the Iranians don’t have the Saudis’ wealth. Also in the mix is Russia, which is supporting the Syrian government and targeting Saudi-backed rebels with brutal airstrikes. Russia, as an energy exporter, needs high price oil to maintain its social welfare. Oil at these prices, coupled with the Western sanctions, is making life for many Russians difficult. Therefore, Saudi interests, both economically and politically, lie in keeping prices low for the time being. Unfortunately, here in the US, low oil prices are having a damaging effect on the energy sector. Because of improved extracting techniques, the sector has had a renaissance until lately, with production jumping 50% since the turn of the century. Employment growth had been robust with the average wage well above the national average. But now the sector is in recession and the lift on the export ban will do little to help. The drop in energy earnings is affecting total S&P earnings. Growth in earnings is virtually flat this year. While analysts are projecting a rebound in 2016, their outlook may be optimistic. If oil continues to trade in the $40/bbl range, earnings in the energy sector will once again decline. While oil and commodity investors have been hurt, in general people have benefitted from the decline whenever they filled their gas tank. Although, the oil “dividend” has had limited impact on spending elsewhere, we may start to see a pick-up in 2016 if people believe these lower prices are here to stay.